Is scaling a mountain a sign of obsession or devotion? Is someone trekking through the snow a freak or a pioneer? 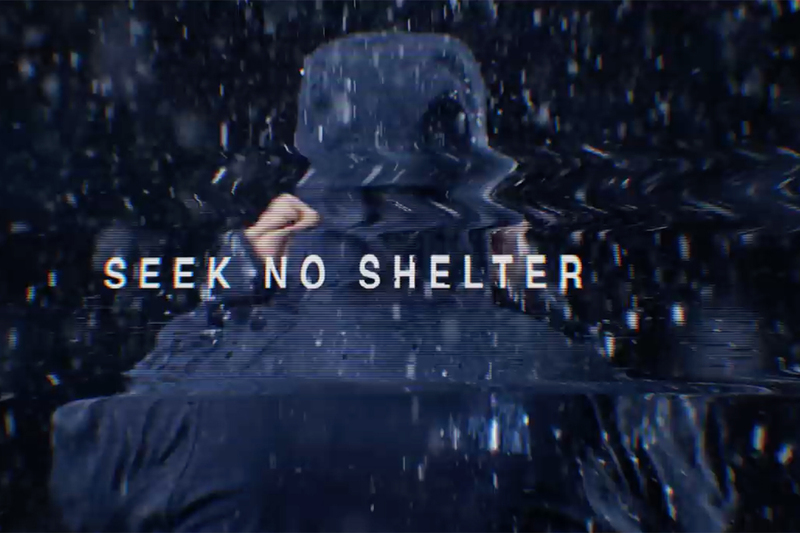 The North Face strives to answer these questions in its new global campaign, "Question Madness," which will debut on Tuesday. 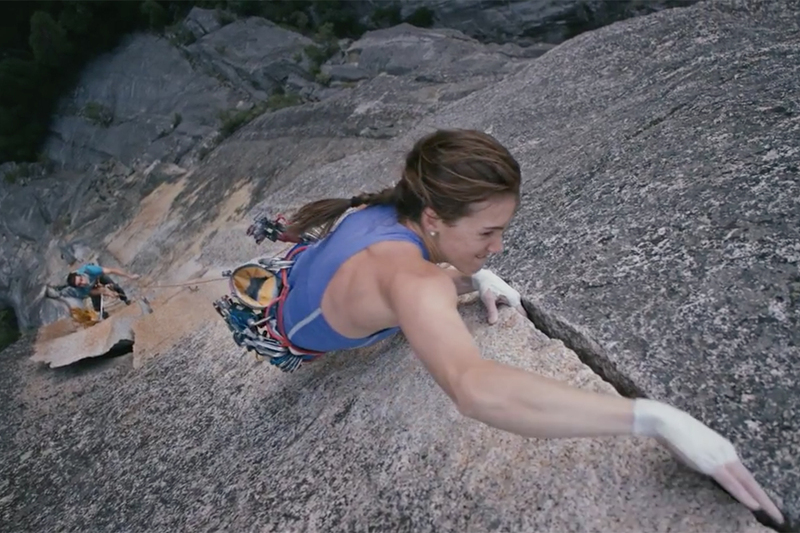 A two-minute anthem video, created by the brand's AOR Sid Lee, showcases athletes in the outdoors with footage compiled over the course of the VF Corp.-owned brand's 50-year history. 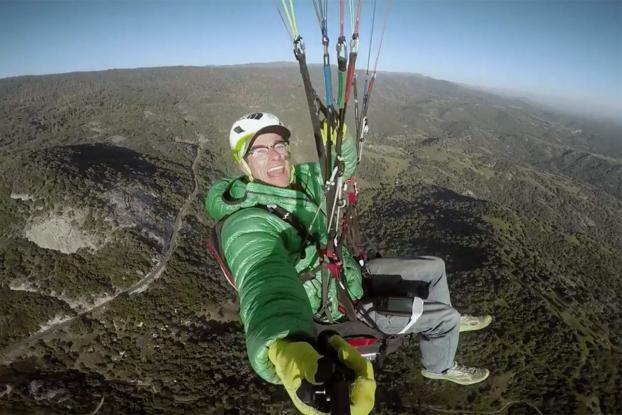 Set to Cat Stevens' "Miles From Nowhere," the video juxtaposes words like ""crazy" with "calculated" and "pain" with "perspective" to explain how brand users and others might consider their outside activities. Stacy Peralta directed. "What gets us most energized is this idea that 50 years later, the company is significantly larger but we're still about halting first steps, the finest in alpine equipment and making the best products in the world that are athlete-tested and expedition-proven," said Todd Spaletto, president of the North Face. The campaign "shows the purpose and heart of soul of what we stand for." "By spotlighting perceived illogical pursuits and the unimaginable endeavors that explorers undertake each and every day, we hope to inspire people to question inherited wisdom and go beyond limits in their own lives," said Nicolas Van Erum, managing partner of Sid Lee Los Angeles, via email. He noted that the campaign is "a rallying cry." Unlike last year's fourth-quarter effort, the new push will be purely digital, including spots on digital networks like Hulu and Xbox where younger consumers might see them. It will be globally distributed in more than 16 markets. The brand will also feature ads in the New York Times and on YouTube. 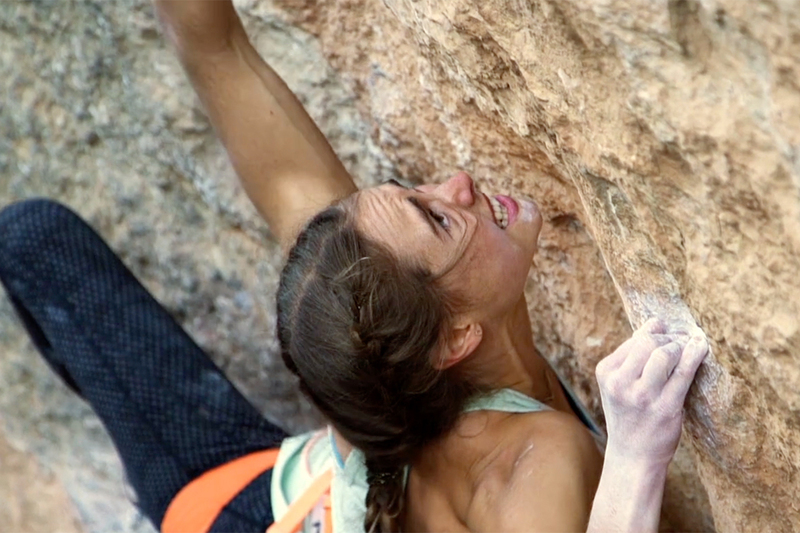 The North Face has also put together four digital shorts featuring athletes Xavier De La Rue, Emily Harrington, Alex Honnold and Renan Ozturk. 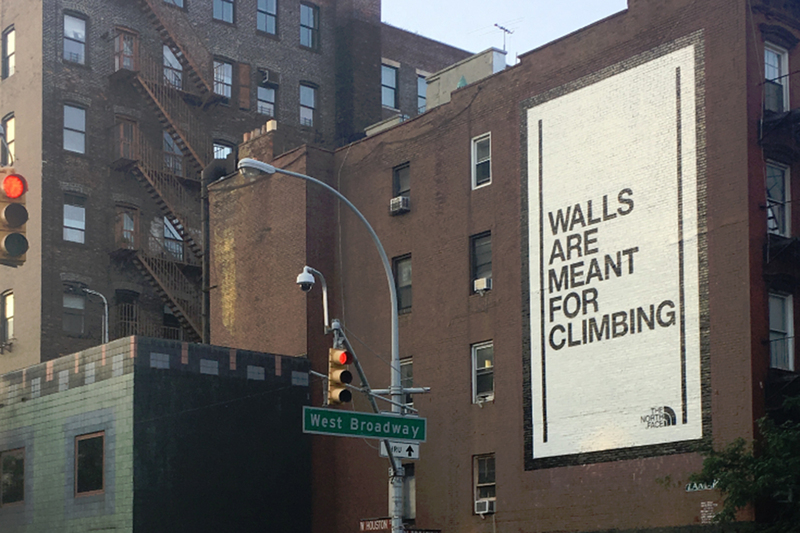 The new campaign's debut will coincide with the opening of the outdoor brand's flagship store on Fifth Avenue in Manhattan.